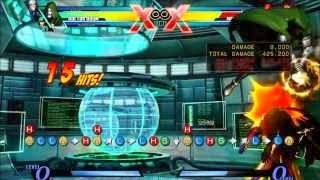 EvilToasterofFP continues to post some Ultimate Marvel vs. Capcom 3 combos. Watch the latest Doctor Doom corner combo inside. Apex 2014 is underway. Catch the live streams of the major tournament action inside. Apex 2014 is approaching. 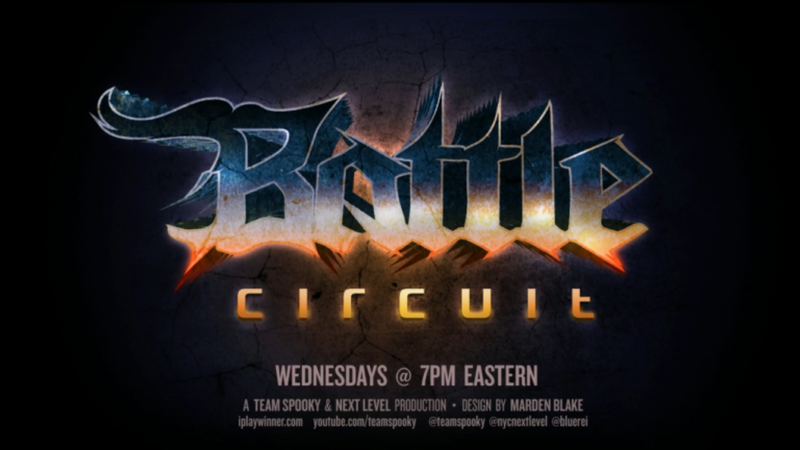 FightVG would like to remind you that this Friday, the event will begin. 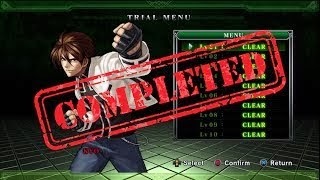 Persona Entertainment has uploaded an unedited clip of EX Kyo trials for King of Fighters XIII. Watch it inside. New to Blazblue: Chrono Phantasma or just the character Valkenhayn? If so, then BlackJaguarXD has you covered. The Dustloop forums moderator has dished out new beginner combos. 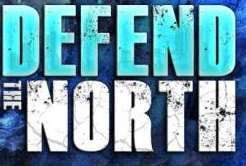 Defend The North has concluded. Get the results from the tournament event that featured some heavy hitting east coast competition inside. Nintendo has brought another familiar face to the Wii U and 3DS versions of Super Smash Bros. 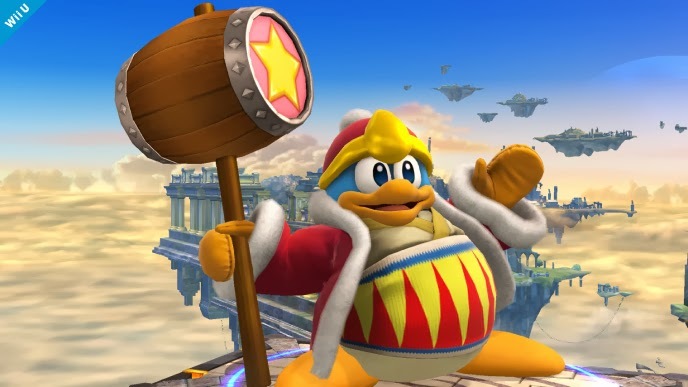 This time, it's King Dedede. See how the character looks in the 3DS version inside. 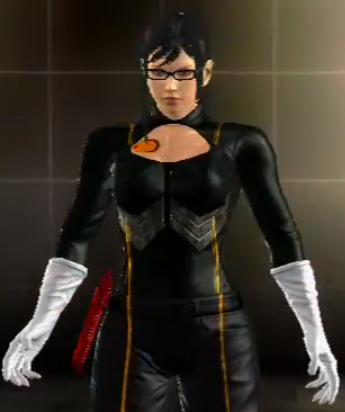 Namco Bandai put creative freedom in the hands of Tekken Tag Tournament 2 gamers with the character customization feature. That creativity is on display here as Anna Williams becomes Bayonetta. 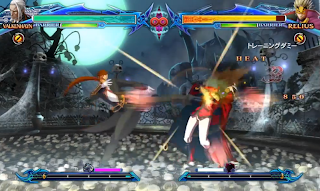 Poll: Would you play fighting games through PlayStation Now? 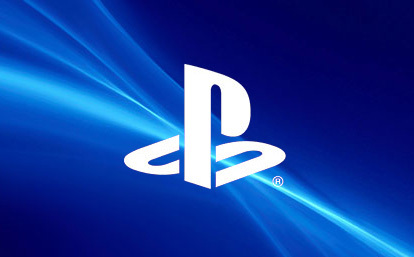 With Sony's partnership with Gaikai in full swing, the PlayStation Now service has been announced. 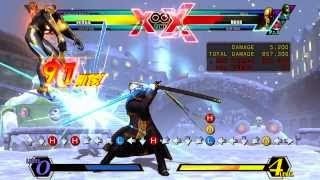 Will the streaming game service be viable for fighting games? 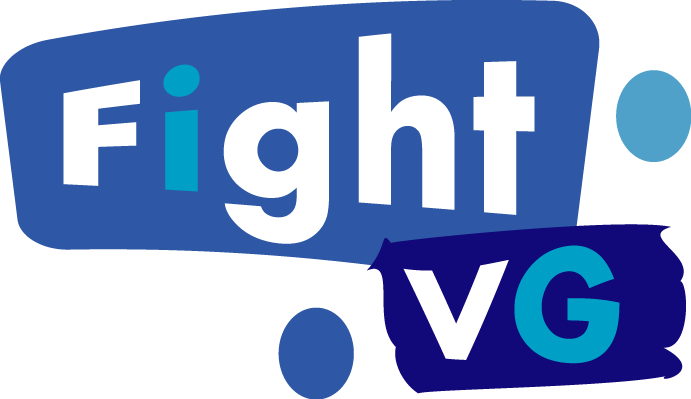 Participate in our latest poll inside. 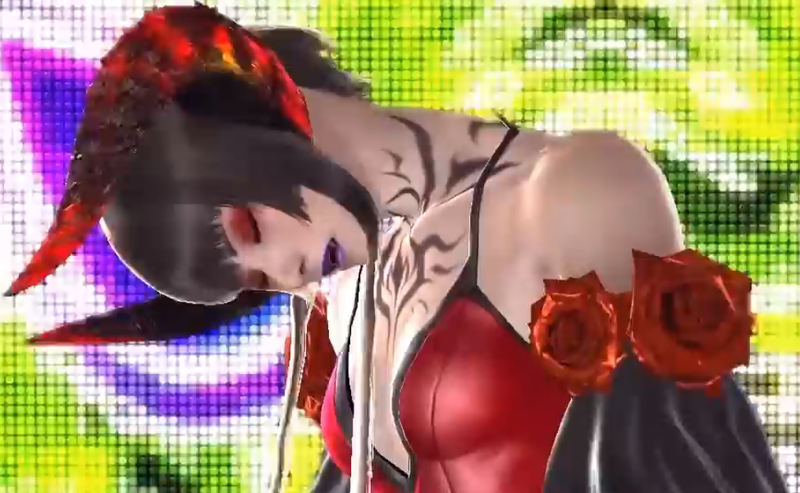 Zettroid is lending a helping hand to those using Lars in Tekken Tag Tournament 2. 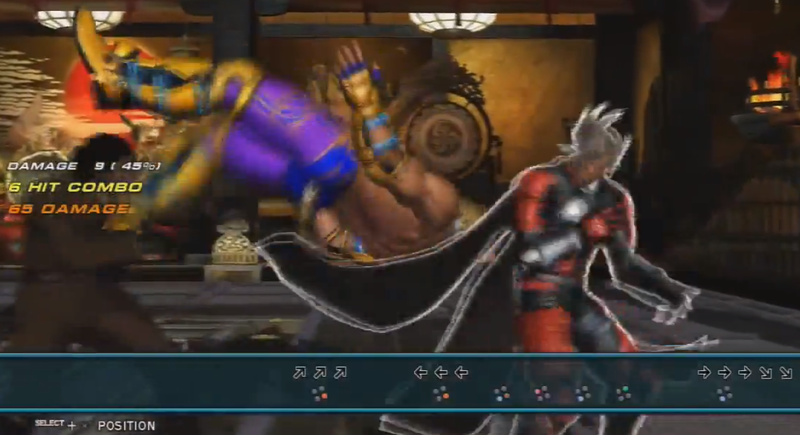 Watch the tutorial on performing a dynamic entry cancel during a Tag Assault inside. 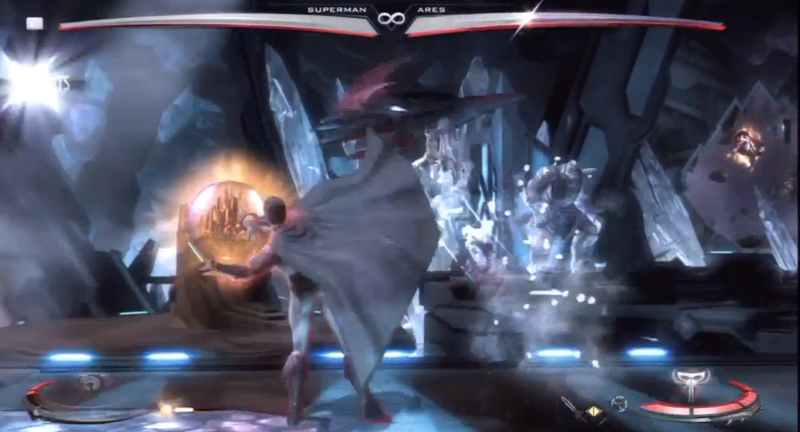 Skynet516 is once again pulling out the stops for Injustice: Gods Among Us. Here, the combo goer provides over 20 minutes of lab work featuring a slew of DC Comics stalwarts.